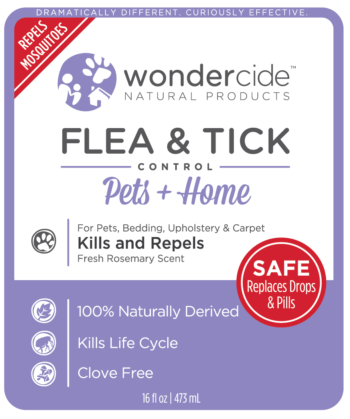 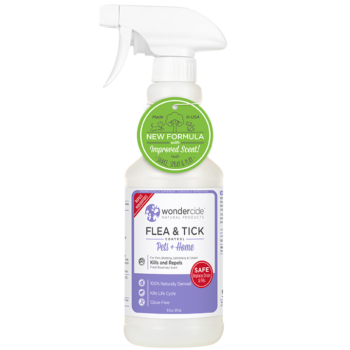 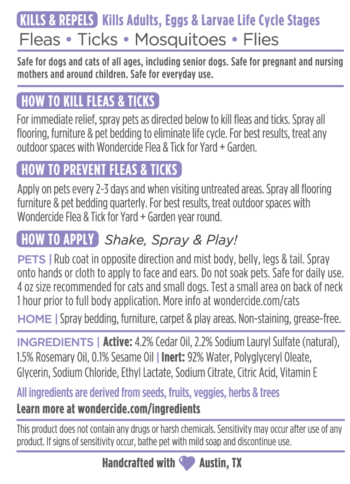 Wondercide Tick & Flea Repellent Rosemary Fragrance (500ml) – We Feed Raw S.A.
Wondercide’s natural flea, tick & mosquito control spray for pets + home is naturally formulated as a curiously effective, natural alternative to chemical pesticides for use on dogs, cats & home interiors. 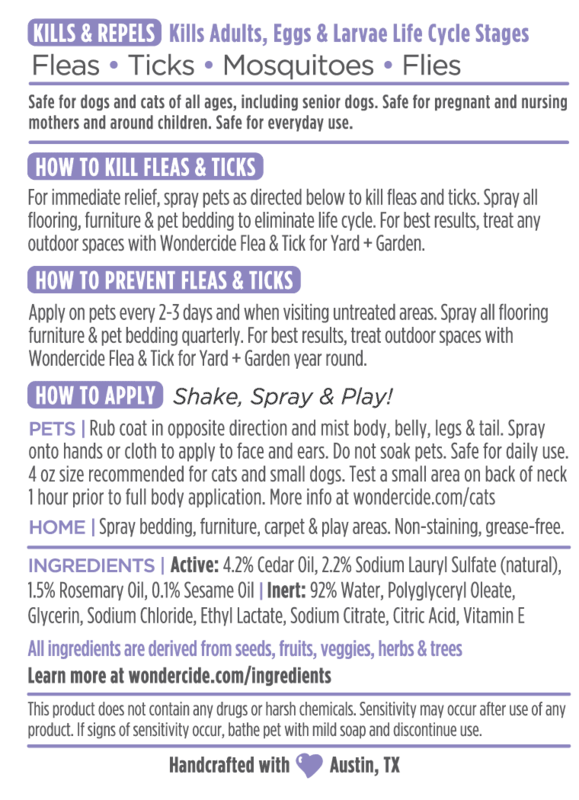 It’s a preventative and treatment, all in one safe, effective spray. 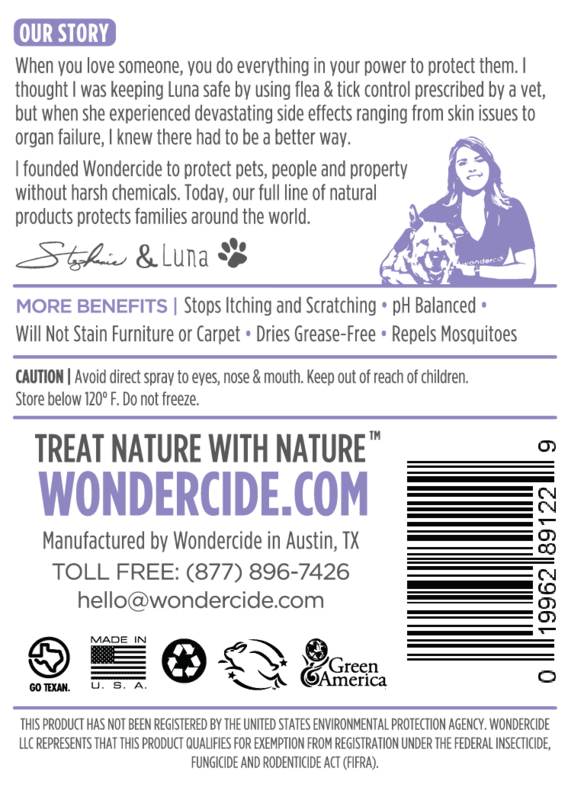 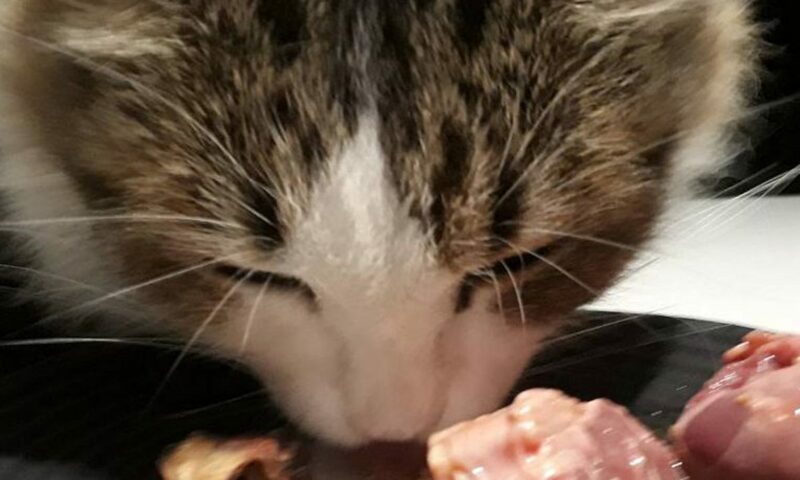 Pets + Home also stops itching and scratching, comforts dry skin, and leaves pets’ coats shiny. 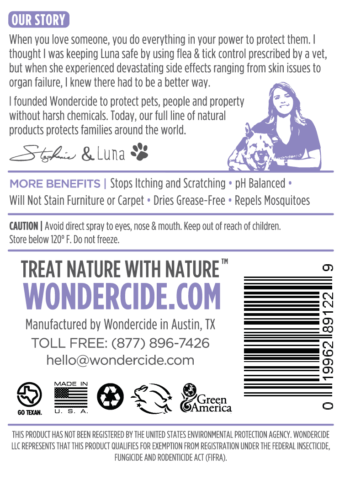 It does not stain pets, furniture or flooring. 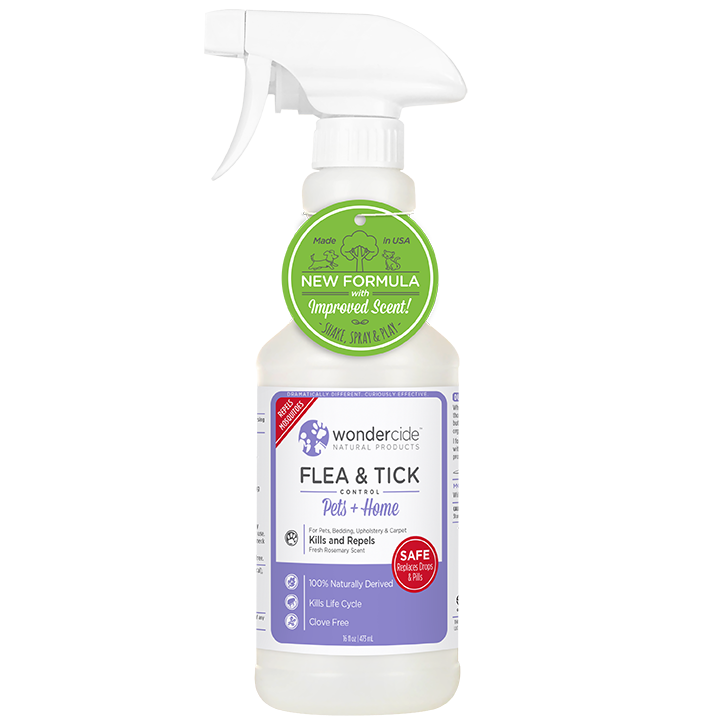 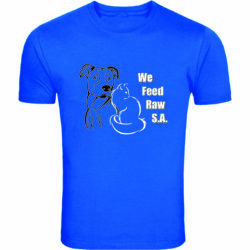 Please note, this product is ordered in bulk and decanted locally into smaller 500ml bottles.